TDC8HP: 8-channel TDC with <60 psec resolution (nominal least bit 25 psec), unlimited range and number of hits with dead-time of <10ns (for the first 4). Data acquisition speed up 1-2 MHz per channel (CPU dependent). Nim-signal inputs, incl. CoboldPC data acquisition and analysing software. Yields <100 micron position resolution if used with Roentdek DLD or HEX. 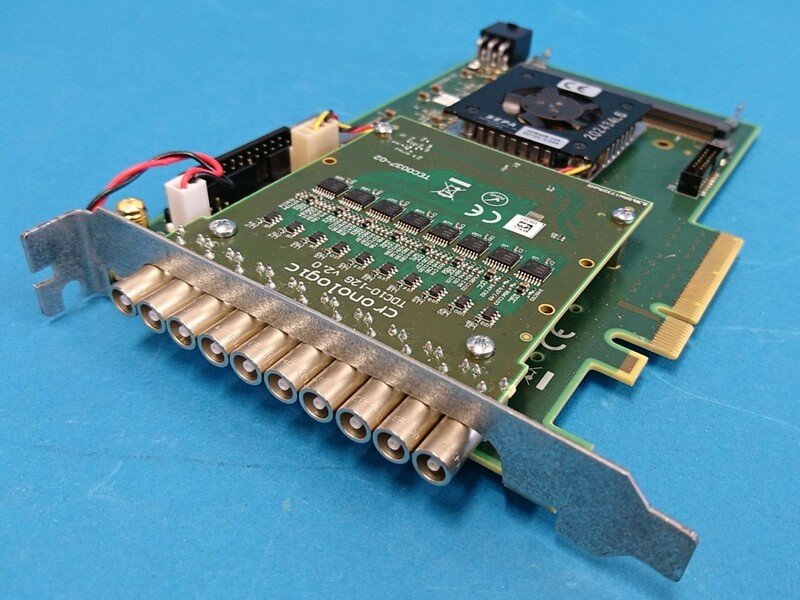 PCI-card for 5V slot with 12 additional "low res" inputs for DC level control. Incl. 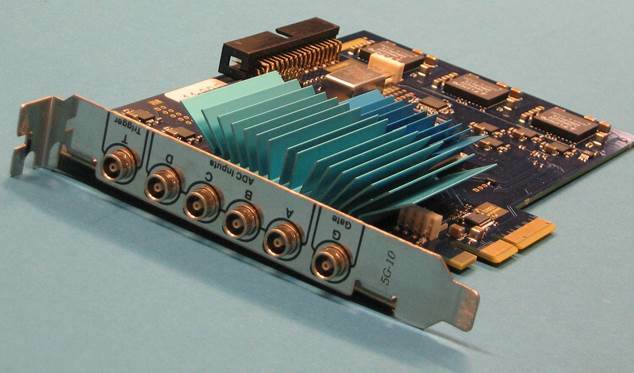 PCI2PCIe: adapter crate to PCIe bus or laptop card bus for up to 3 TDC8HP units. Compatible with Win Vista up to Win10 32/64 bit. 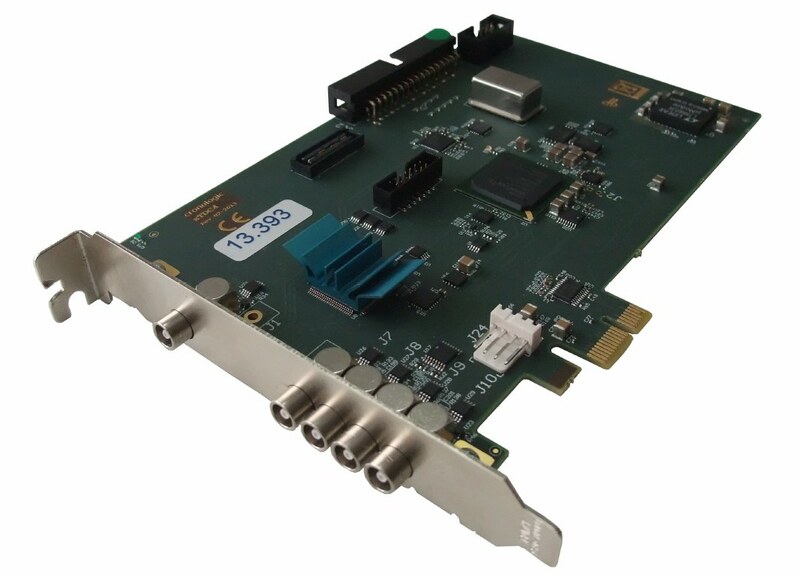 cTDCx: 10-channel comparator TDC (PCIe-card) for read-out of DLD and Hex detector via CFDs or BFAMPs <100psec resolution (nominal least bit 90 psec), unlimited range and number of hits, incl. CoboldPC data acquisition and analysing software. Yields <100 micron position resolution with Roentdek DLD/HEX. Data acquisition speed at least 100kHz to > 2 MHz per channel (CPU dependent). Compatible with Win Vista up to Win 10 64 bit. See also product #141 MIXA2 which is suitable for NIM signal multiplexing.